Huge congratulations go to Grand Master and Cartier Diamond Dagger Winner (CWA) Sara Paretsky for being given the prestigious Fuller Award by the Chicago Literary Hall of Fame. The award was created to acknowledge Chicago's greatest living writers. 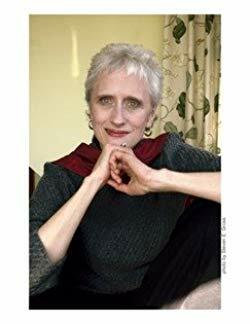 Sara Paretsky also won a CWA Gold Dagger Award in 2004 for Blacklist and was also honoured in 2011 with an Anthony Award Lifetime Achievement Award. Her most recent book Shell Game was published in 2018. More information about Sara Paretsky and her work can be found on her website.